Jet Li was the youngest of two boys and two girls. His father died when he was two years old, leaving the family struggling. 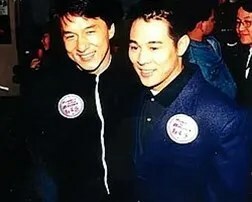 Before his hit, Jet Li had been selected as a member of “Chinese Martial Art Performance Mission” and traveled around over forty countries on the five continents. Moreover, he had remained the All-around National Martial Art Champion of China for five consecutive years. Today, the unprecedented records created by Jet Li have not yet been broken. It is Jet Li’s authentic martial arts prowess that enabled his rise to domestic and international fame. 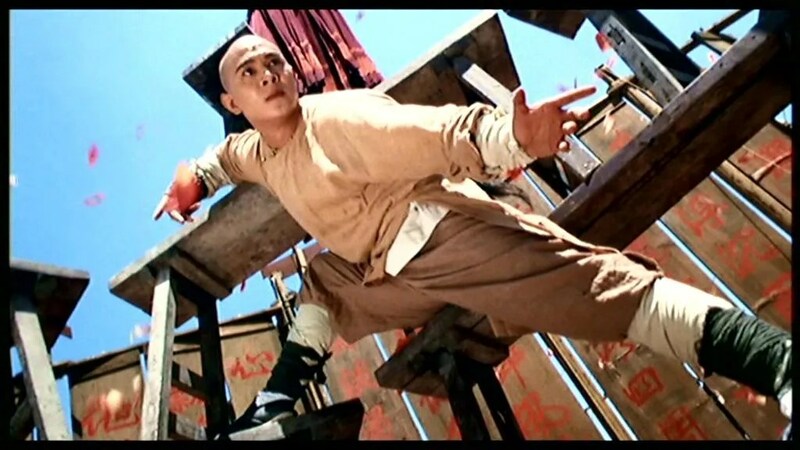 Jet Li has successfully developed many Kungfu figures in a number of blockbusters. 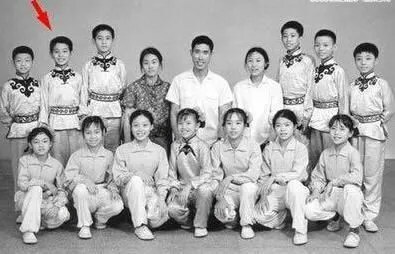 After retiring from wushu at age 17, he went on to win great acclaim in China as an actor making his debut with the film The Shaolin Temple (1982). The film once created an overwhelming craze in Mainland China, and aroused a sensation in international movie circle as well after it was shown in other countries in Asia, Australia and America. 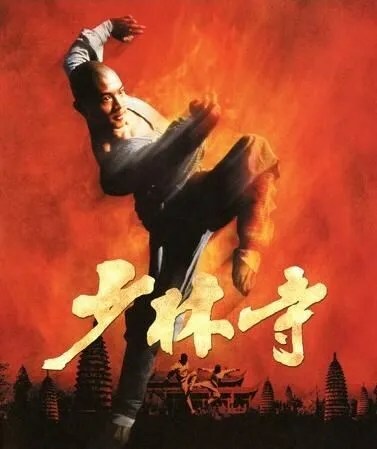 Jet Li went on to star in many martial arts epic films, of which the most notable are the Once Upon A Time in China series, portraying famous folk hero Wong Fei Hung. Li’s first role in a Hollywood film was as a villain in Lethal Weapon 4 (1998), but his first Hollywood film leading role was in Romeo Must Die (2000). He has gone on to star in many Hollywood action films, most known were Kiss of the Dragon and Unleashed. Li is a practitioner of Tibetan Buddhism. He believes that the difficulties of everyday life can be overcome with the help of religious philosophies. He thinks that fame is not something he can control; therefore, he does not care about it. According to Li, everything he has ever wanted to tell the world can be found in three of his films: the message of Hero is that the suffering of one person can never be as significant as the suffering of a nation; Unleashed shows that violence is never a solution and Fearless tells that the biggest enemy of a person is himself. Li thinks that the greatest weapon is a smile and the largest power is love. About Wushu Li said that he believes the essence of martial arts is not power or speed but inner harmony and considers it a sad development that today’s Wushu championships place greater emphasis on form than on the essence of being a martial artist. He believes Wushu now lacks individuality and competitors move like machines, whereas according to his views Wushu should not be considered a race where the fastest athlete wins. He would like to see Wushu as a form of art, where artists have a distinctive style. Li blames the new competition rules that, according to him, place limitations on martial artists. Li has been a “philanthropic ambassador” of the Red Cross Society of China since January 2006. He contributed 500,000 yuan (US$62,500) of box office revenues from his film Fearless to the Red Cross’ psychological sunshine project, which promotes mental health. In April 2007, touched by his life-shaking experience in the Maldives when he was close to dying during the 2004 tsunami, Li formed his own non-profit foundation called The One Foundation. The One Foundation supports international disaster relief efforts in conjunction with the Red Cross as well as other efforts, including mental health awareness and suicide prevention. 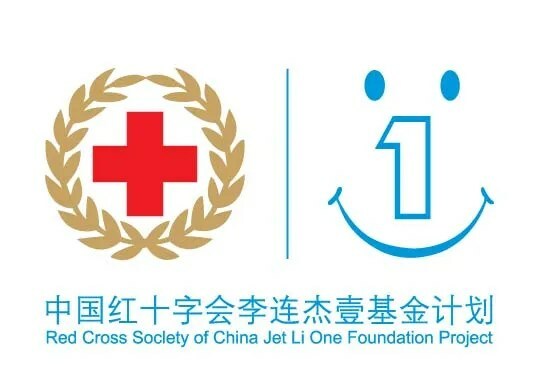 Since the starting of the foundation, Li has been involved with recovery efforts in seven disasters, including the 2008 Sichuan earthquake and Typhoon Morakot in Taiwan. In September 2010, Jet Li was appointed by the International Red Cross as the first Good Will Ambassador.